Take a glimpse inside these wonderful creative worlds. 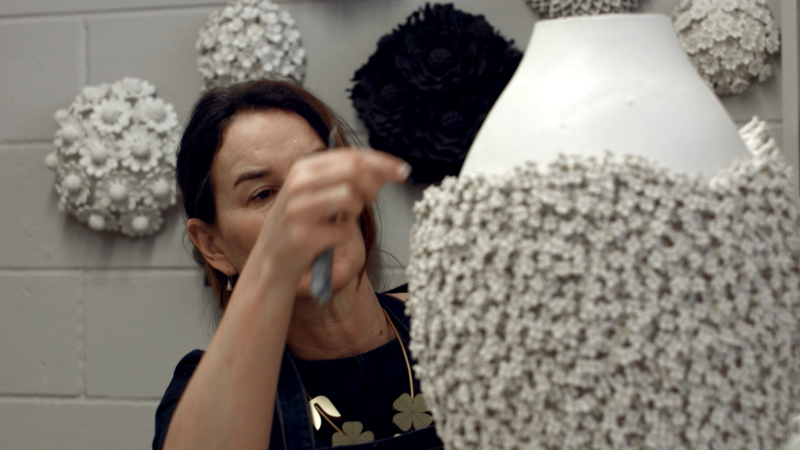 Vanessa Hogge is a ceramicist who makes flower covered objects from porcelain. 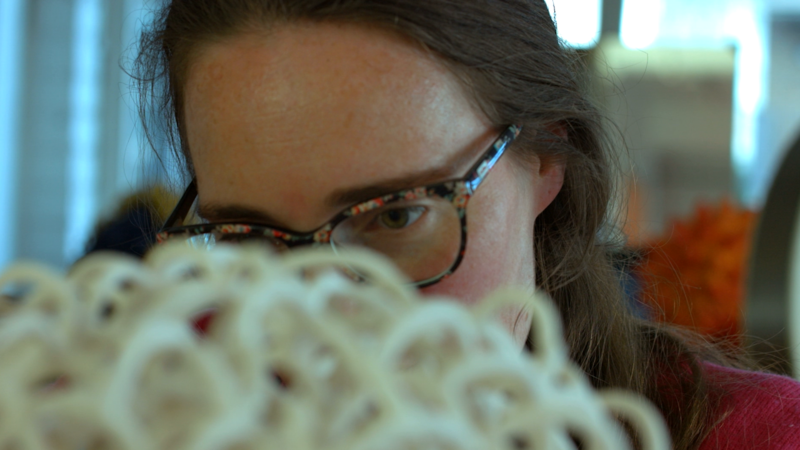 Tessa is an award-winning artist whose cloud sculptures explore strangeness in nature. Mia Sarosi is an ceramics artist whose delicate pieces are considered from every angle and are full of humour.